The musician was due in Stockholm on December 10 to collect his prize for Literature. 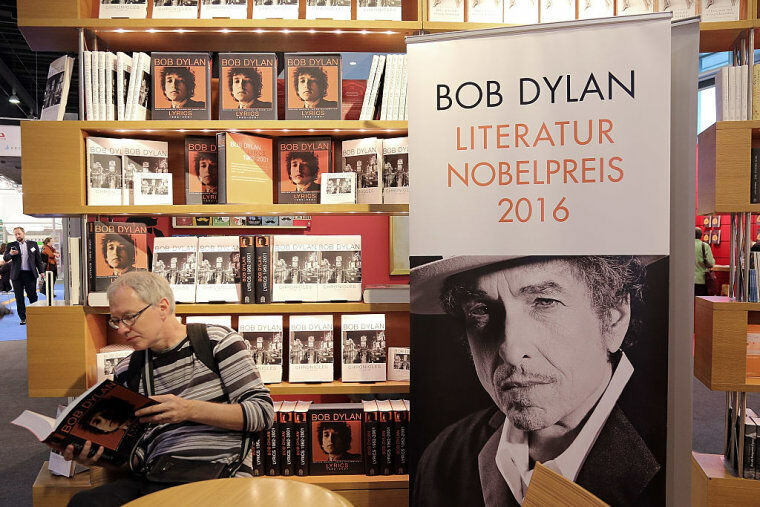 Bob Dylan being handed the Nobel Prize for Literature has proven to have been a more difficult process for organizers than they probably expected. First the songwriter ghosted the Nobel Prize committee. Then he removed a mention of the prize from his website before finally acknowledging and accepting the award. 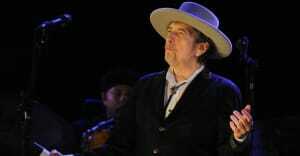 However, it was confirmed overnight that Dylan will not accept the award in person at next month's Nobel Prize ceremony in Sweden. The Swedish Academy, which awards the prestigious annual prize, released a statement yesterday (November 16) confirming the news. Dylan has yet to respond to the statement.